The Denver Post and Beyond…. I got a message today from my brother that one of my articles was published in the Denver post. 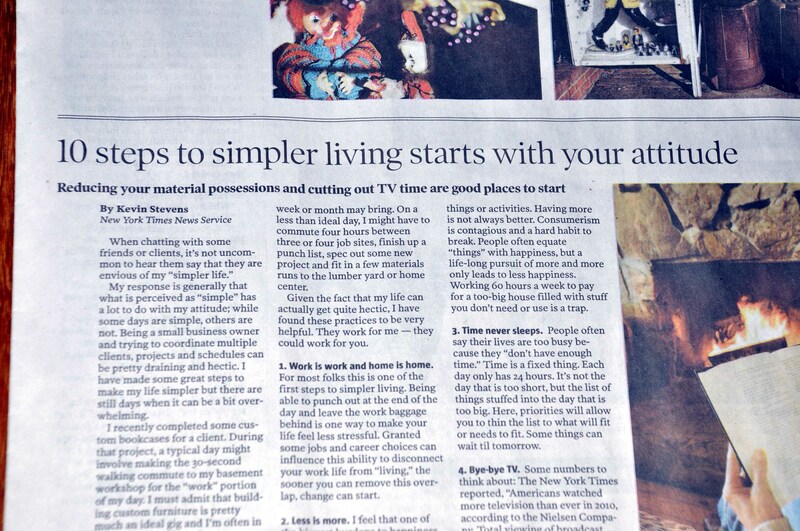 (Thanks Bro) …Not simply there but one of the cover stories in the Lifestyle section. I have not subscribed to a newspaper in about 8 years or so, and then is was mostly for the paper itself to be used as a fire starter for the wood stove. These days we use the little wax starter blocks. So with today news I actually purchased a hard copy…who knows it could be scrap booked for future generations.